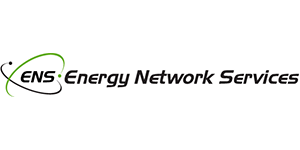 ENS is a well known and respected energy management company, specializing in energy efficient lighting and lighting maintenance projects. We lead in the provision of innovative and cost-effective services for improving energy performance for commercial, industrial, and institutional facilities in the private and public sectors. 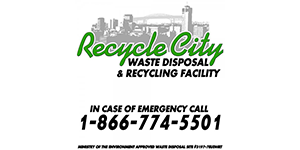 Recycle City, a true recycling facility, is always on top of current trends for a better Waste Management System. We accept waste from public, construction and demolition sites, and IC+I sources. 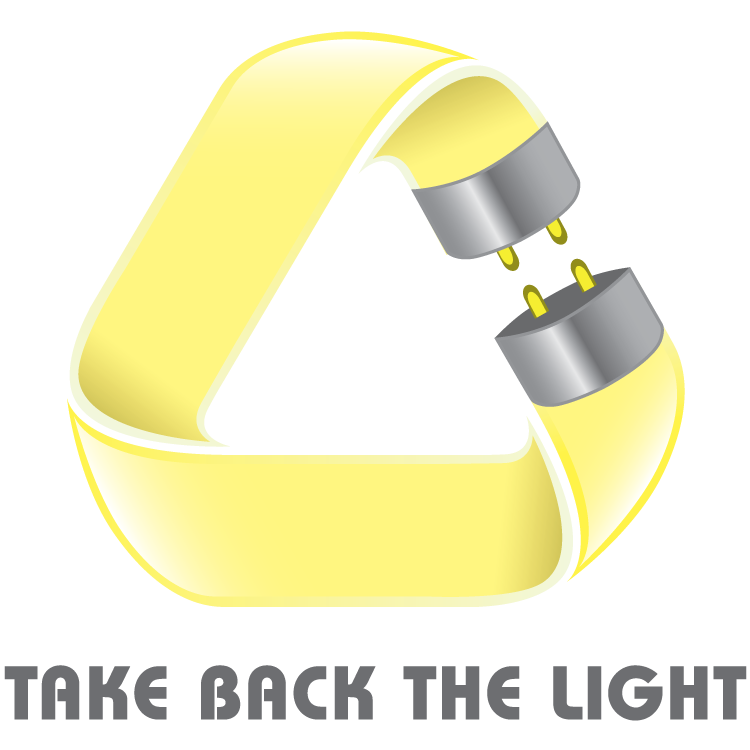 As a member of Take Back the Light, we now take back spent lamps for recycling. Another way we are saving the environment. 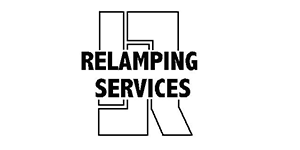 Relamping Services has established the benchmark for lighting services for clients across Canada, for more than 40 years. We are Licensed Electrical Contractors as well as Lighting Maintenance Specialists. This is a unique business concept within our industry, and it is one that enables us to offer a comprehensive and diverse range of services, from one source, on a national basis. 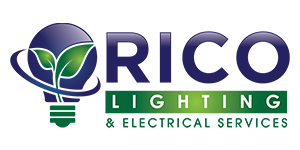 RICO Lighting & Electrical Services guarantees responsive and affordable one-call lighting services for commercial, industrial and government organizations via the nation’s largest network of lighting contractors. We team up with lighting manufacturers and distributors in providing planning and design, installation, maintenance, and warranty serviced for interior and exterior lighting. With RICO Lighting Services you won’t be left in the dark. 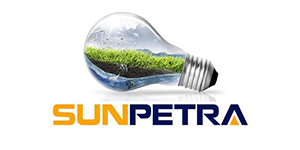 SUNPETRA INC. is an Ontario company engaged in energy saving and retrofitting solutions for lighting and non-lighting projects since 2008. For all energy efficient or power saving projects, Sunpetra’s intelligent and cost-effective solution right from energy audit to installation, certification, disposal and eligible rebates can be trusted. 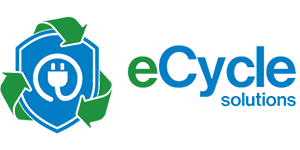 As Canada’s leading IT asset disposition and electronics recycling specialist, eCycle Solutions follows industry best practices to deliver secure data destruction, comprehensive asset recovery and environmentally sensitive recycling services with the capability to service customers in all regions of Canada. 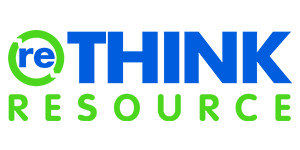 Rethink Resource is an innovative Waste Management company focused on diversion from landfill and recycling everything we can. We are a one stop shop for all things waste. When asked “Can you recycle……”? The answer is YES. We figure out a way. We are proud to know recycle your lights through Take Back the Light. Ampson Electric is a family-owned company providing highly skilled, efficient, courteous service since 1978. Serving the Greater Toronto Area where Ampson Electric handles a broad range of industrial and commercial projects, including: new construction, plant relocation, lighting retrofits, repair and service. Arlas Electric is a family-owned company located in Mount Albert (near Newmarket). We have been in business for 10 years and constantly strive to provide an exceptional level of customer service. Primarily we work on commercial and residential jobs, but also have experience with industrial and agricultural projects.